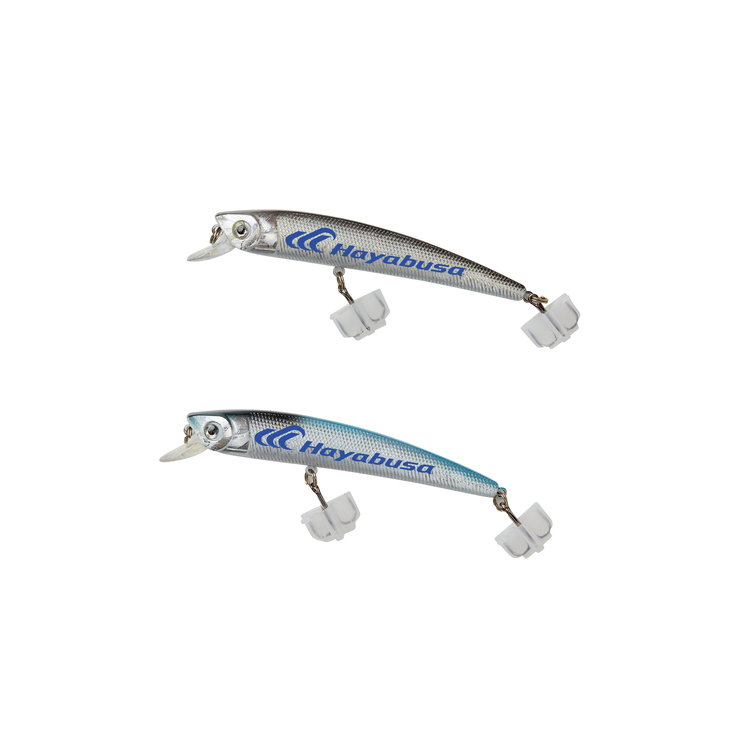 Throw your line in the water and catch promotional success with these diving minnow fishing lures. Each 1/2 oz. 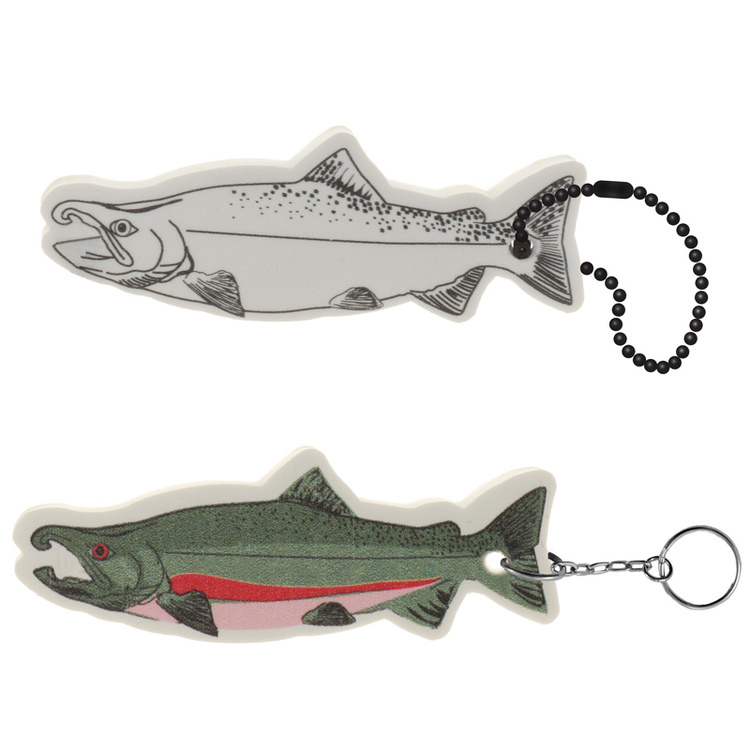 freshwater lure features fish-attracting design elements including a rattle and holographic finish. 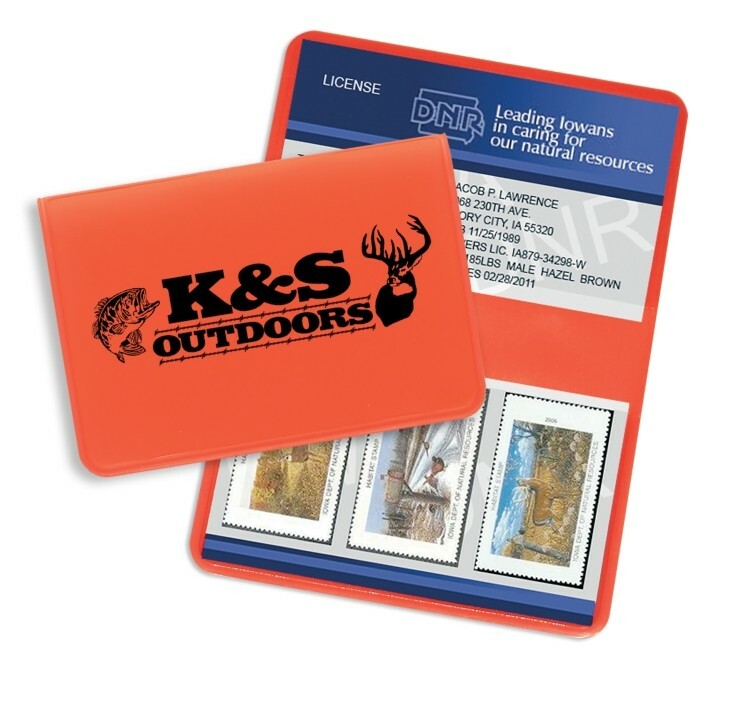 They come equipped with a reusable hook bonnet for safe handling and storage, and reminding sportsmen of your brand is easy with available imprinting. 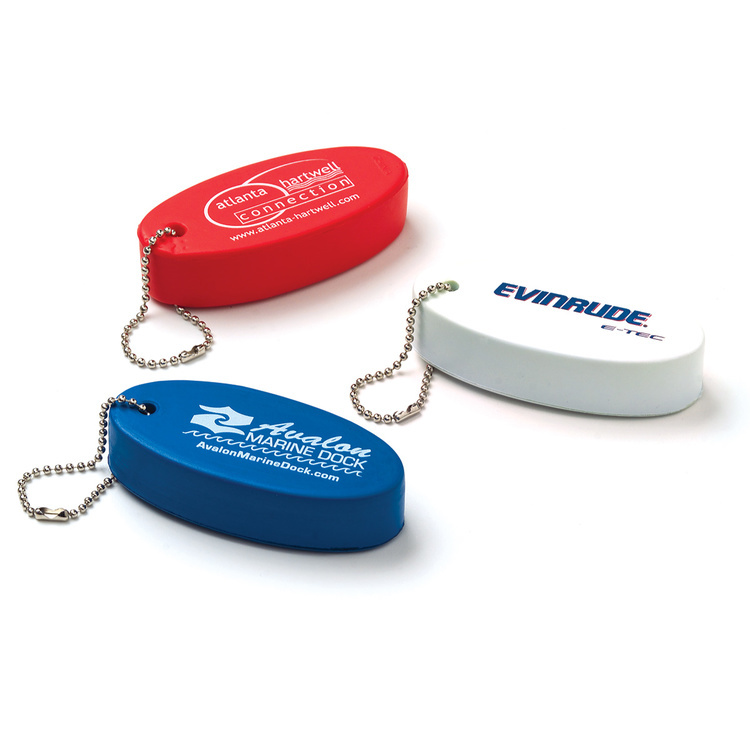 Take your promotional efforts off the beaten path with these today! 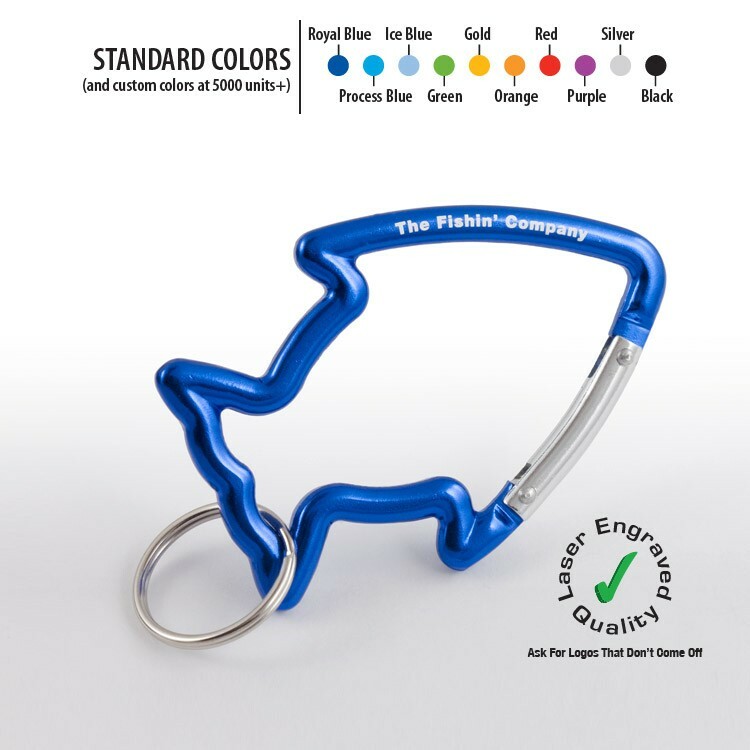 The Cool Fish Carabiner is available in an array of anodized aluminum colors: Royal Blue, Purple, Red, Orange, Gold, Green, Black and Silver. 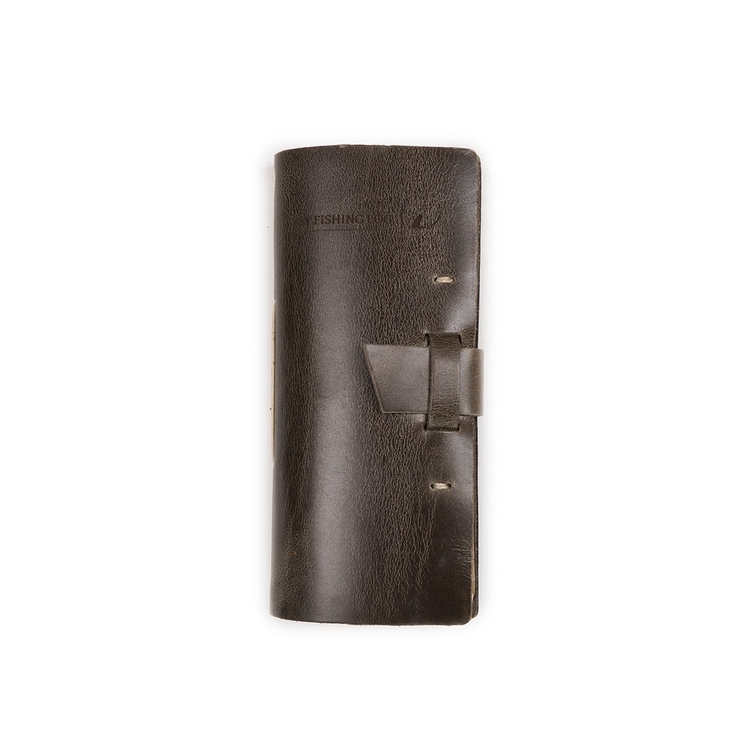 Split keyring included. Patent pending. 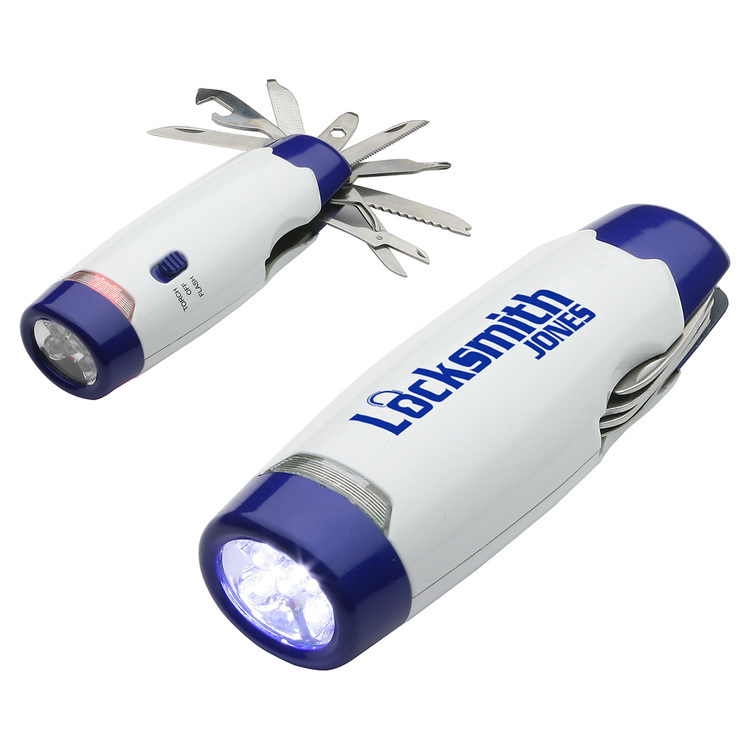 Carabiner products: Note that rings are free of charge, for all carabiner products, and are sent bulk. IF YOU NEED THEM ATTACHED, they are .06(v) per and add 3 production days. To have them attached, you must specify this; otherwise, rings are provided bulk. In an effort to reduce waste as well, we have noted that most people clip carabiners to their existing rings, throwing away provided rings. If you do not want rings at all, please advise and we can all help make a difference in reducing waste. Fishing for the big one? 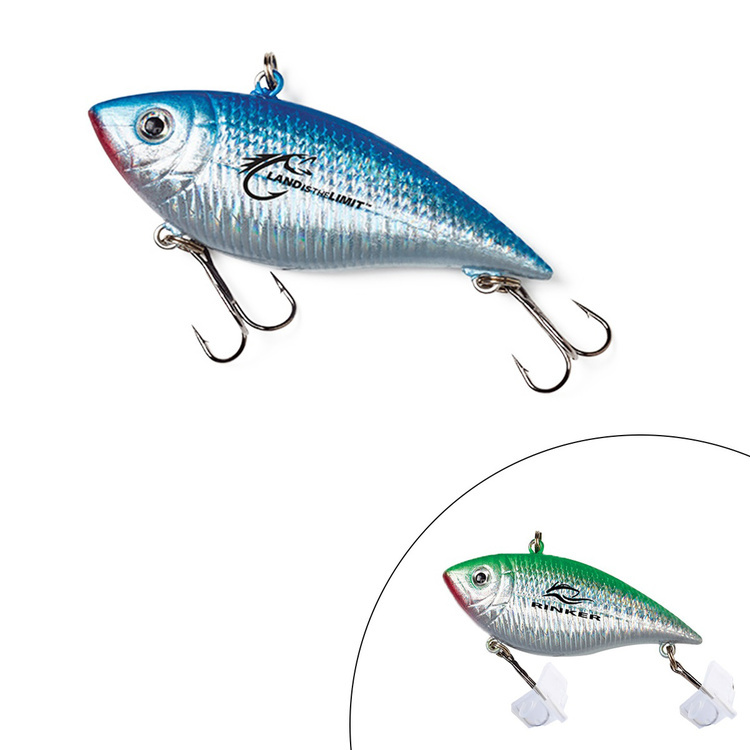 Allow the Floating Minnow to lure em' in! 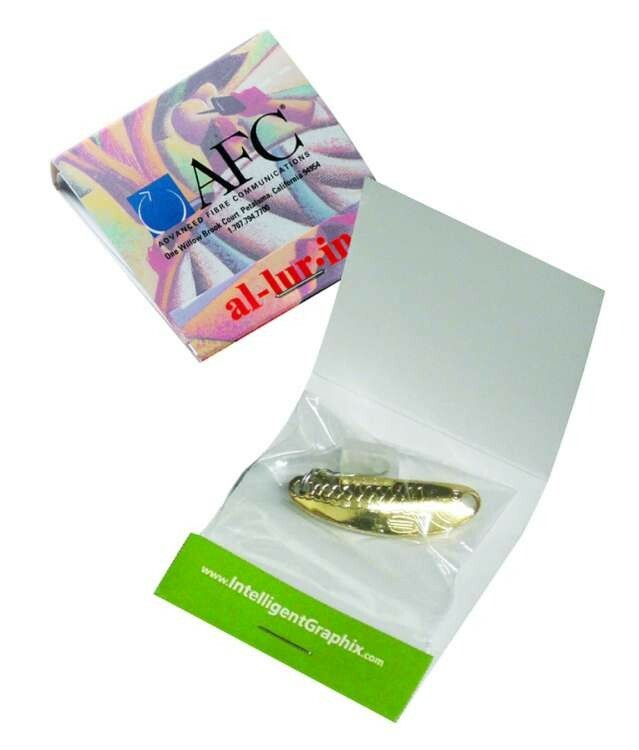 This freshwater lure comes equiped with a rattle and holographic finish. 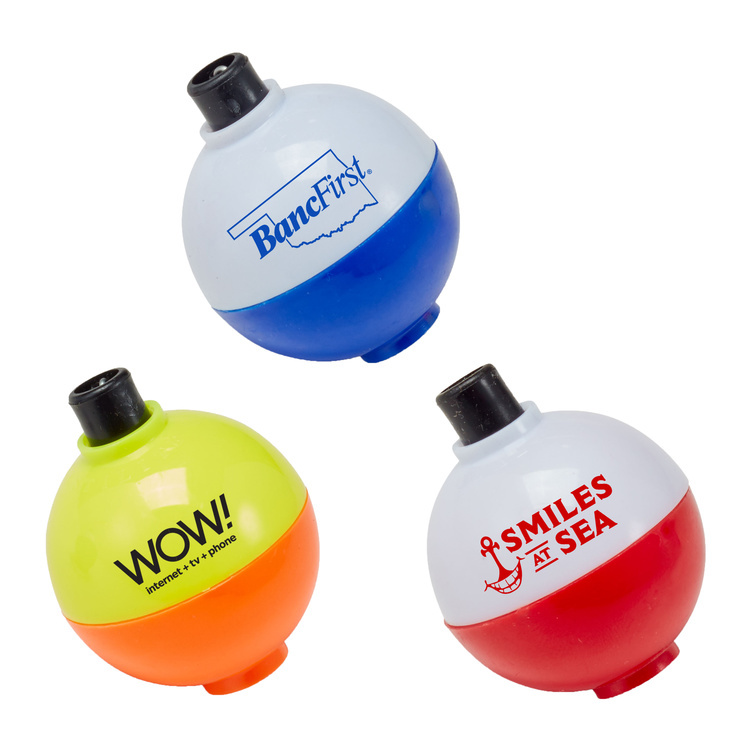 Reel in your customers with this great giveaway! 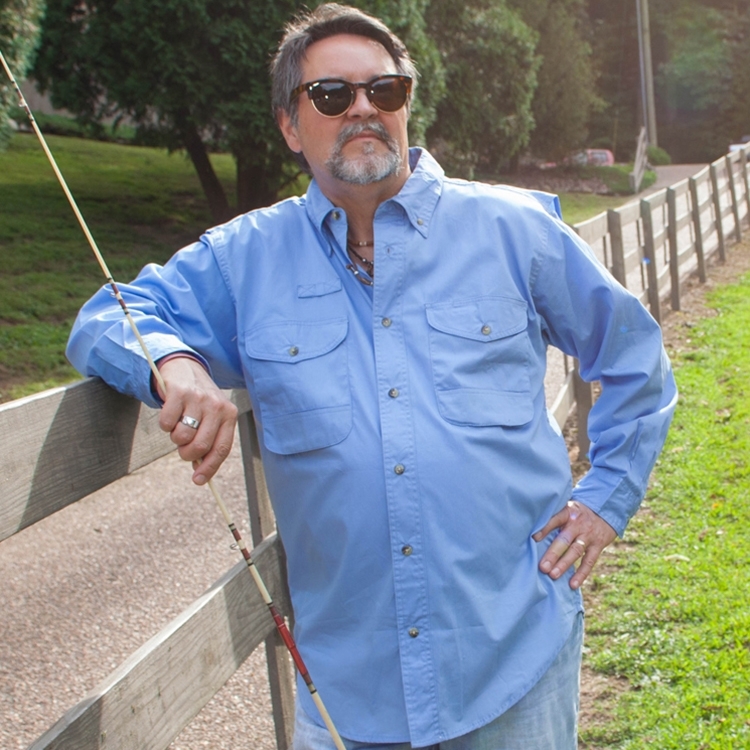 Perfect for fishing themed events or parties! 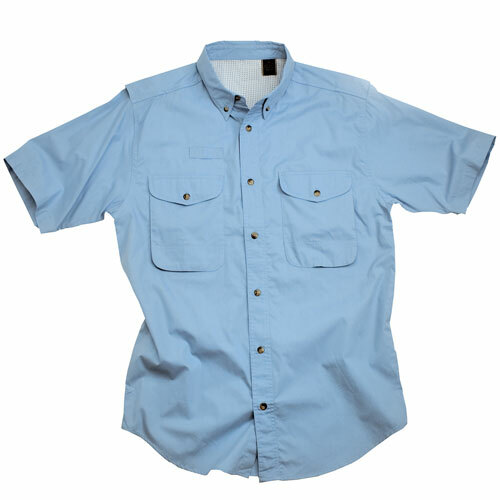 Full color digital printing included. 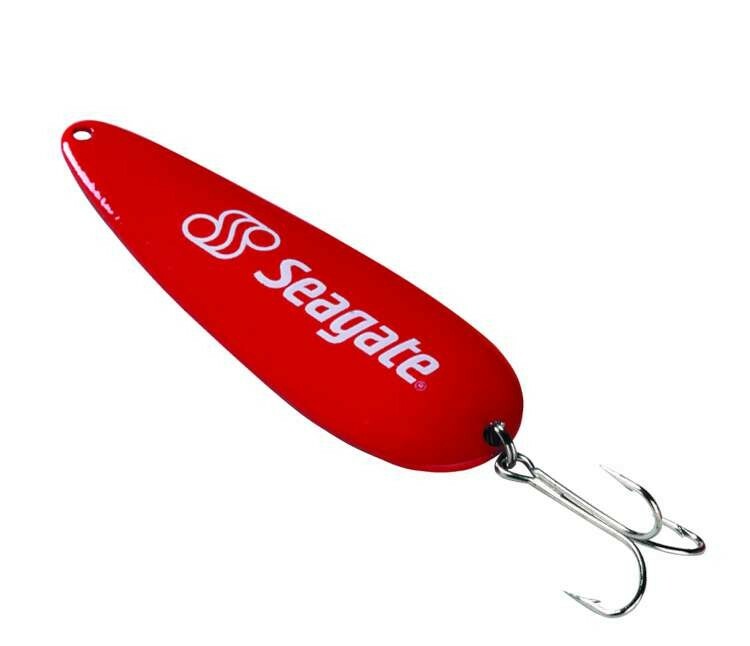 Please specify if you would like a silver or gold lure, if not noted an assortment will be provided. 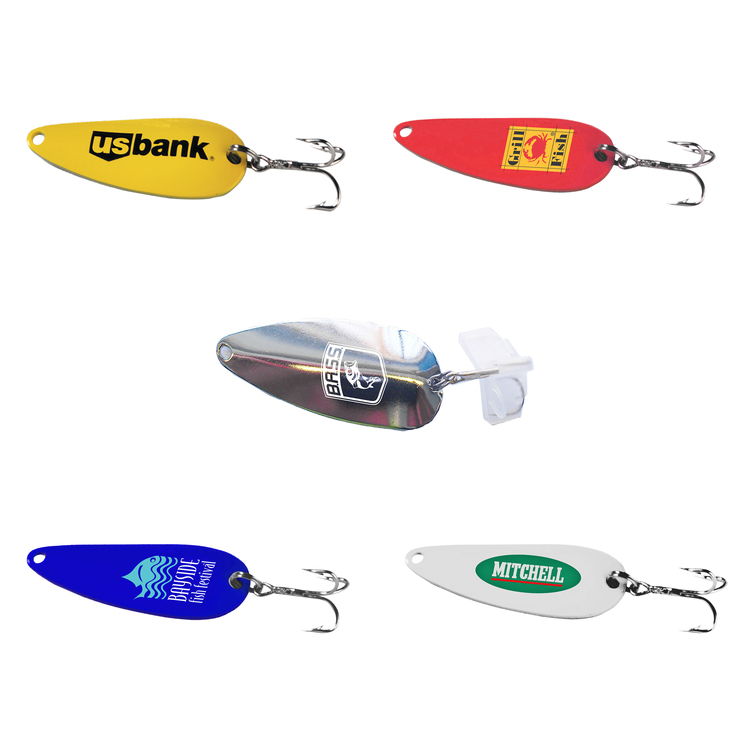 Get someone hooked on your company with a high quality freshwater lure! 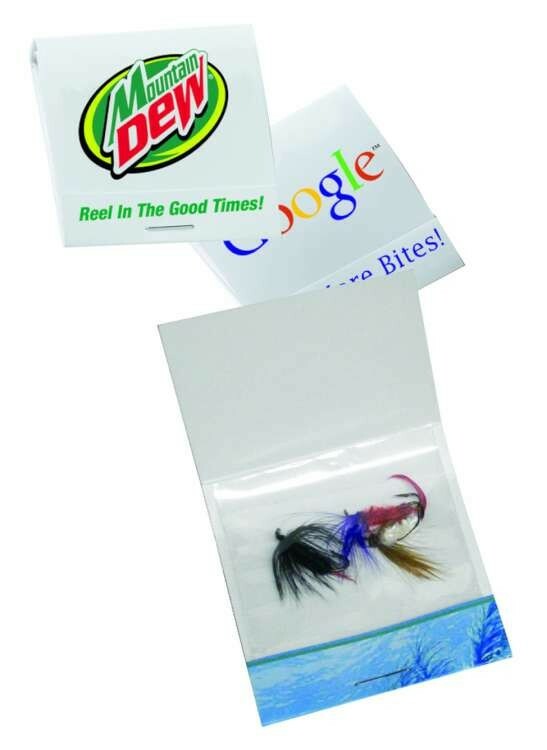 All lures are individually polybagged and equipped with their own reusable hook bonnets for safe handling and storage! 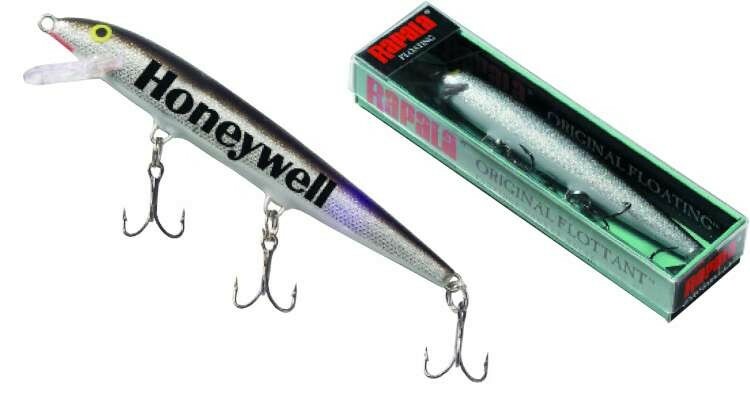 Jornik is proud to feature Rapala brand name lures! 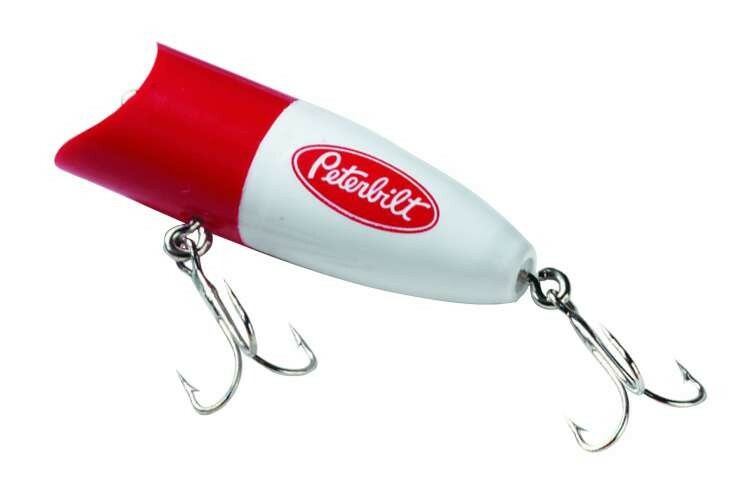 The Rattlin' Rapala lures the fish with increased sound frequencies, and it will lure your customers with quality and workmanship. 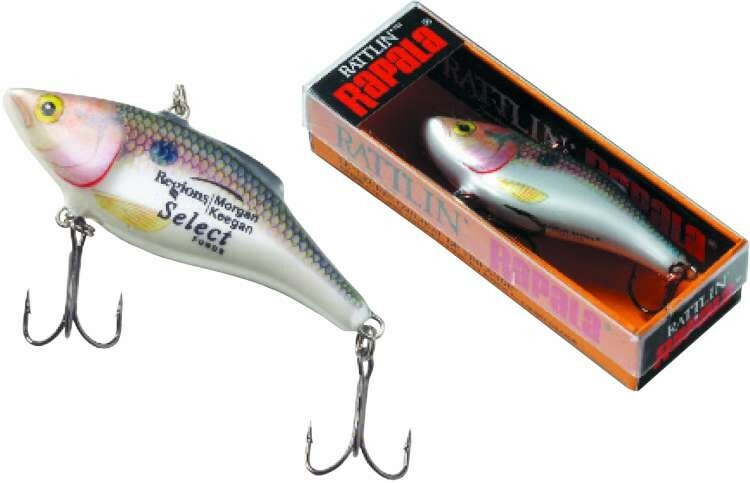 Each Rattlin' Rapala is individually imprinted and repackaged in the Rapala box for shipping.